Order your copy here, or visit the book website here to find reviews, info about events, and other resources! Nonviolence is usually seen simply as a philosophy or moral code. This Is an Uprising shows how it can instead be deployed as a method of political conflict, disruption, and escalation. 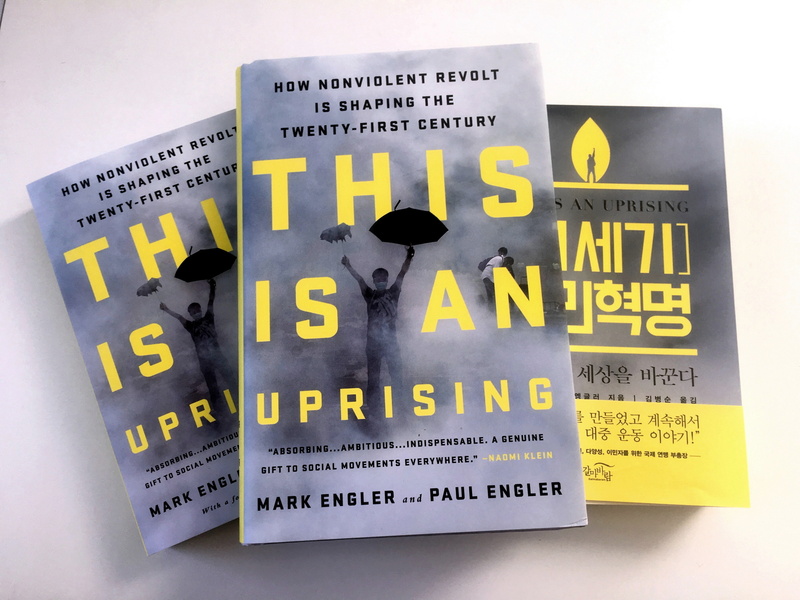 It argues that if we are always taken by surprise by dramatic outbreaks of revolt, we pass up the chance to understand a critical phenomenon—and to harness its power to create lasting change. Or visit the book website here to find reviews, info about events, and other resources!